The head of a key US regulatory agency called Tuesday for Silicon Valley firms to provide more transparency about how they operate, raising the possibility of tougher regulations for technology firms. "We need to seriously think about whether the time has come for these companies to abide by new transparency obligations," Federal Communications Commission chairman Ajit Pai said in a blog post a day ahead of congressional hearings with executives from Twitter and Facebook. Pai offered no specific proposals, but appeared to echo concerns raised by President Donald Trump, who claimed tech firms may be biased against conservatives. "Consumers interact with these digital platforms on a daily basis. We get our news from them. We interact with our family and friends on them," Pai wrote. "But how do these companies make decisions about what we see and what we don't? And who makes those decisions? We still don't know." The FCC chief repeated complaints made in recent months over the blocking or removal of content by conservative politicians and activists. Tech firms have contended their algorithms are not designed with political aims, and analysts have pointed out that many conservatives, including Trump himself, have a considerable online following. 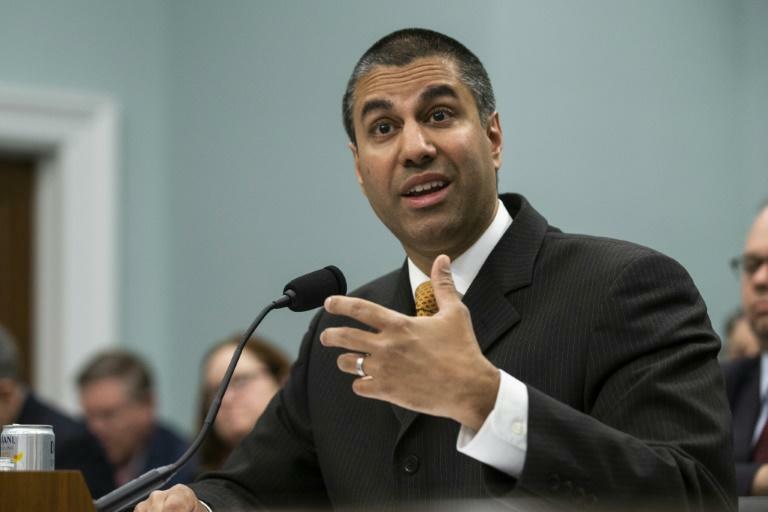 Pai said the FCC imposes "strict transparency requirements" on companies that operate broadband networks, but that the public has "virtually no insight" into tech firms' business practices. "Are these tech giants running impartial digital platforms over which they don't exercise editorial judgment when it comes to content?" he asked. "Or do they in fact decide what speech is allowed and what is not and discriminate based on ideology and/or political affiliation? And again, going back to the first point: where is the transparency?" The government " shouldn't regulate these entities like a water company," Pai said, while maintaining that "it's important to have a serious conversation about these issues... because these tech giants have come to have much greater influence over our economy and society." Twitter chief executive Jack Dorsey and Facebook chief operating officer Sheryl Sandberg were set to appear at a Senate Intelligence Committee hearing on Wednesday of foreign influence operations on social media. Dorsey is due to testify at a House Energy and Commerce Committee hearing on online "transparency and accountability."